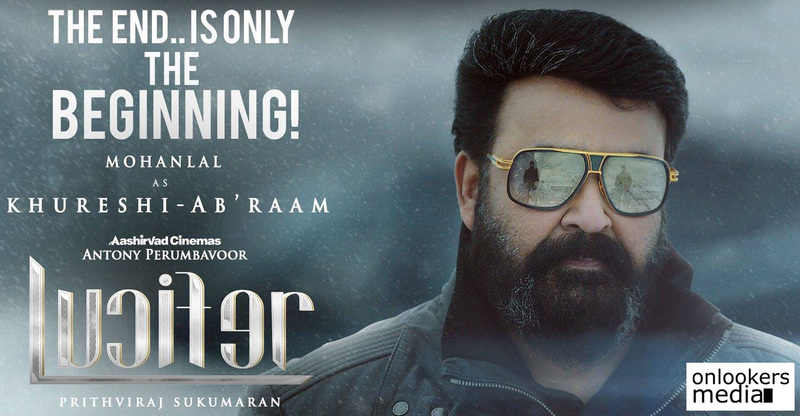 With just a few hours left for the release of ‘Lucifer’, there is a sense of excitement all around. Social media platforms are dominated by talks about this highly anticipated film. 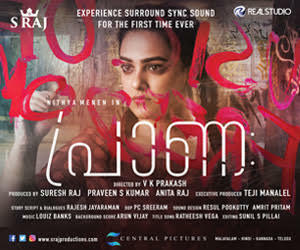 As per the makers, the movie will be releasing in a 3079 theatres worldwide, which includes 400 centres in home state, Kerala, alone. 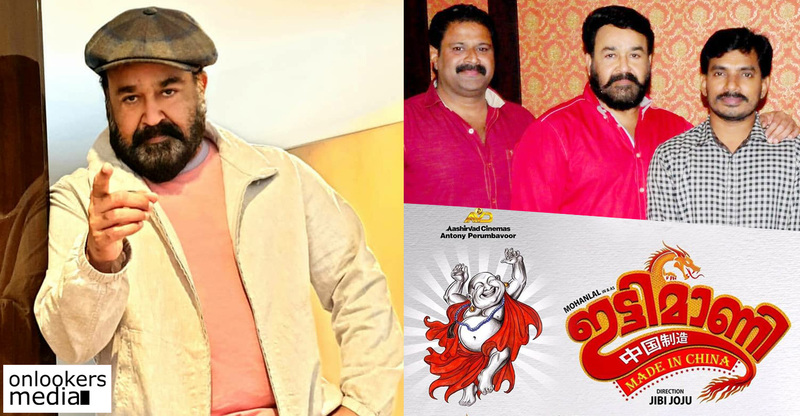 Besides producing, Mohanlal’s Aashirvad Cinemas is also distributing the movie in Kerala. 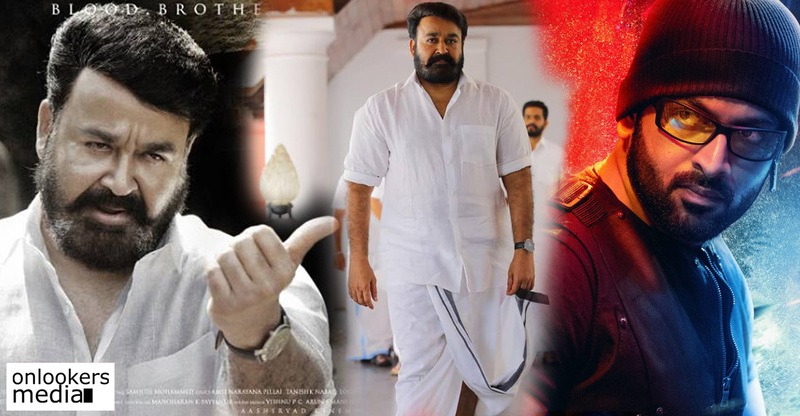 ‘Lucifer’ directed by Prithviraj has Mohanlal in the lead role as Stephen Nedumbally. 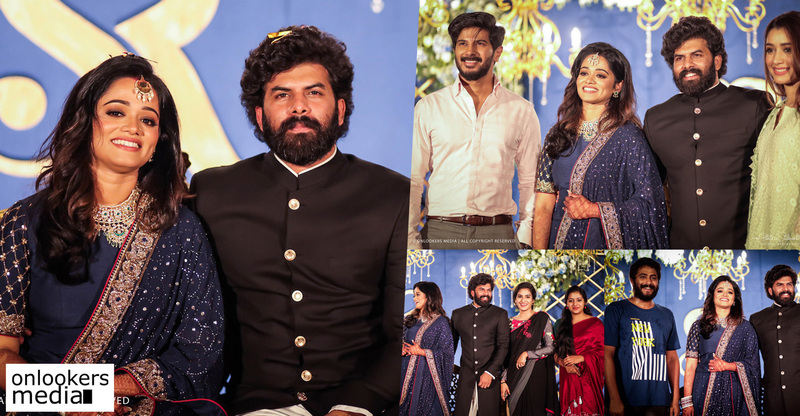 Vivek Oberoi, Tovino Thomas, Indrajith Sukumaran, Manju Warrier, Bala, Nyla Usha and many others are part of the cast. 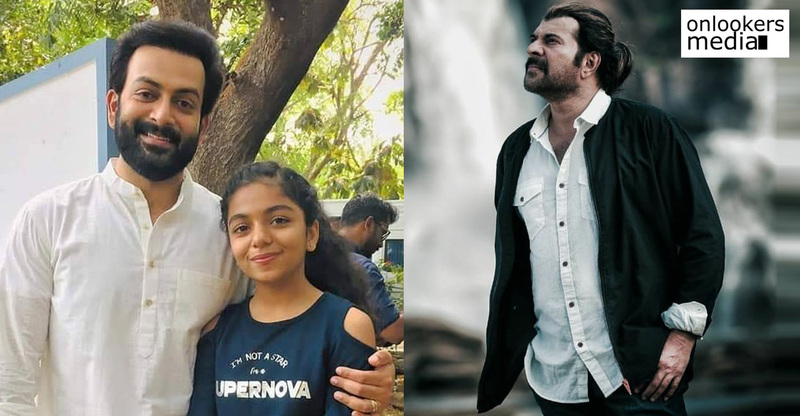 Prithviraj also appears in a brief cameo role. ‘Lucifer’ has tremendous hype due to multiple factors. 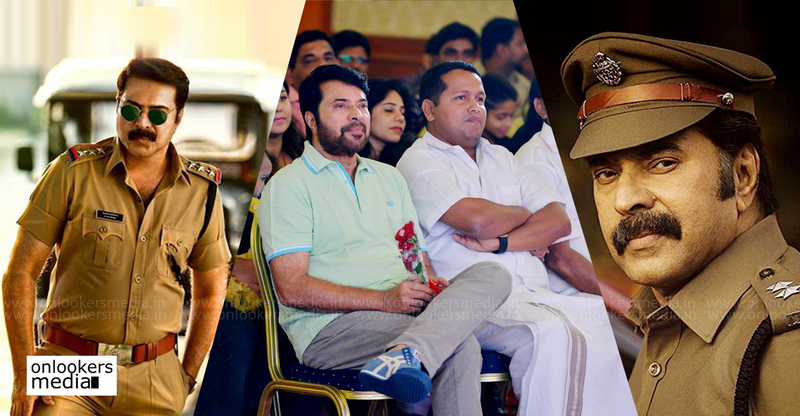 Prithviraj and Mohanlal are teaming up for the first time; Murali Gopy’s script; and the presence of such a big star cast. 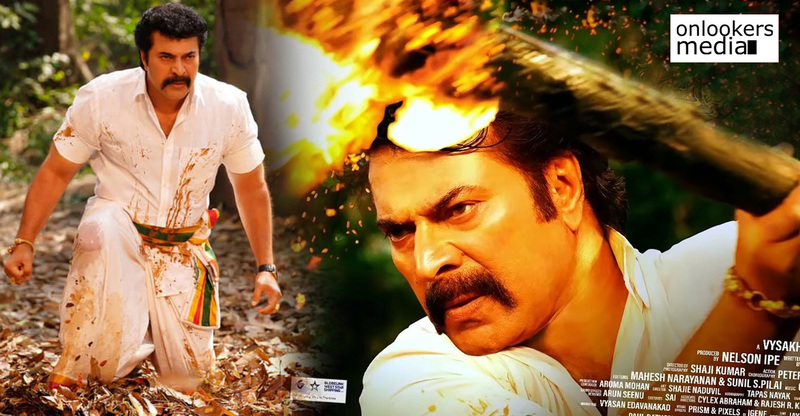 The super impressive trailer has also heightened the expectations of the audience, which includes both the fans as well as the commoners. 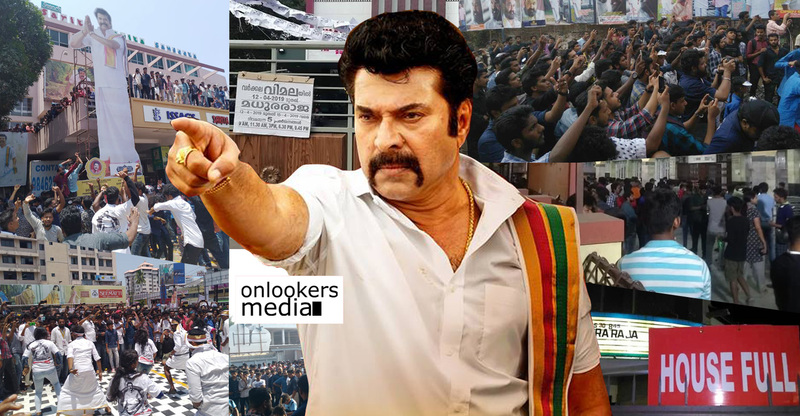 With such huge hype and theatre count, the movie is most likely to take a record opening at the Kerala box office.